You need superior boat hauling services. Look no further than CDN Marine Services of Bayville NJ. You will be sure that your boat will get the best treatment around. In addition, we take great care with every boat and marine vehicle we transport. Does your boat trailer need repair? We can help with that too! We are a family owned business, dedicated to providing quality boat hauling services at reasonable prices. 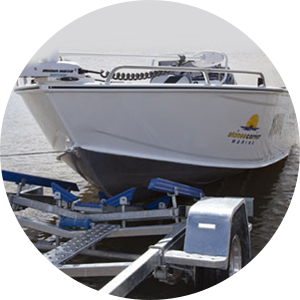 Are you searching for local safe and efficient boat transportation services? Then look no further than CDN Marine Service of Bayville NJ. We pride ourselves delivering outstanding and reliable boat transportation. As a result you can rest assured knowing you are getting the best value for your money when you hire the trusted boat transport experts here at CDN Marine. Boats are expensive vehicles so you want the boat hauler you hit to be the best. Contact our boat hauling team for more information about our boat hauling services at 732-262-3030.